Today Cawd went on a Google Expedition. We checked out the ancient city of Petra among other locations using their VR setup – Cardboard + Google Phone. I won’t lie I got a little motion sickness, but all in all pretty interesting experience. 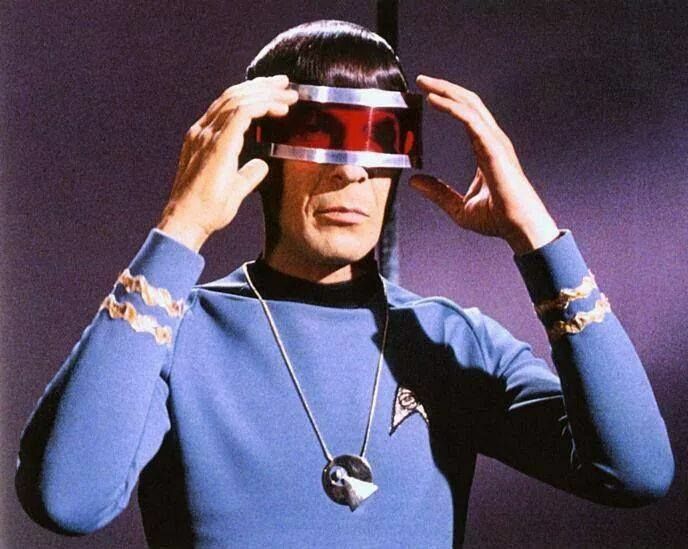 Just the tip of the VR future, but the future does look bright. Hopefully they will add a video or simulation that your in a roller coaster. Sol and Avery were playing with some development projects that had a whale that jumped out at you, all moving. Maybe next year they have that in the Expedition.